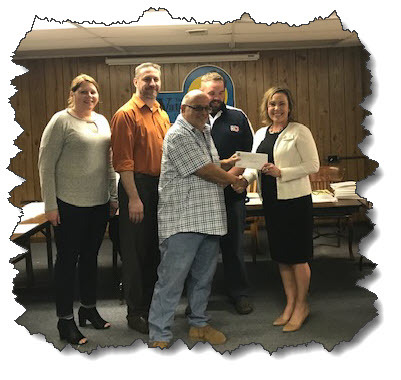 On Tuesday, April 9, 2019, the Village of Waterman received a grant from the DeKalb County Community Foundation for economic development. The purpose of the Community Economic Development Grant Program is to provide financial support for economic planning and implement projects that support local economic growth. The Village of Waterman also received a donation from Resource Bank for planning and implementing economic development. 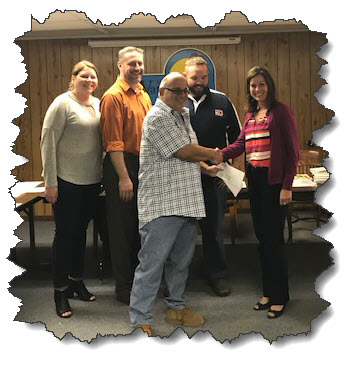 The Village of Waterman thanks both DCCF and Resource Bank.